Liverpool is a city located in south-western Sydney, approximately 32 kilometres from Sydney CBD. It is the major city centre in the South West of Sydney and is undergoing rapid growth. The former courthouse is listed on the Register of the National Estate. 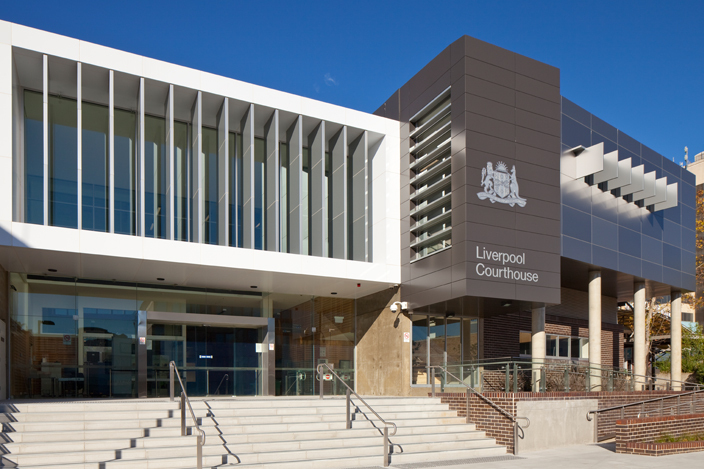 The newer and current court house can be found on George Street and was recently renovated allowing it to accommodate agencies such as Legal Aid. CityRail runs regular services between Liverpool railway station and the CBD, as well as to Campbelltown and Parramatta.  Visit Sydney Criminal Lawyers® for Criminal & Traffic Defence Lawyers in Liverpool.